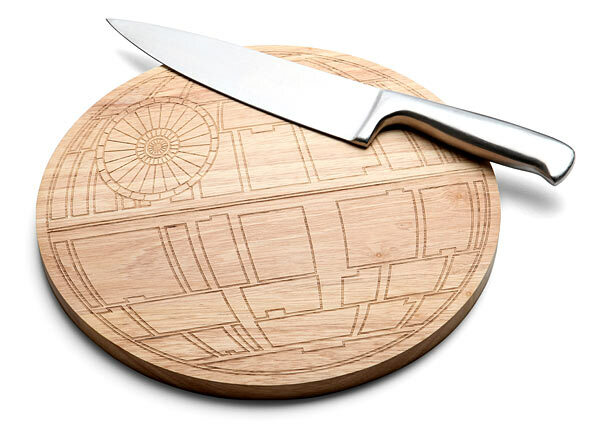 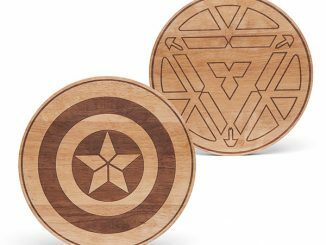 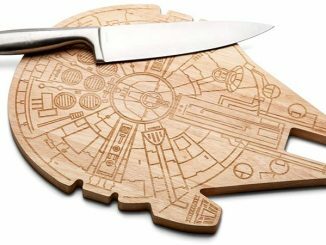 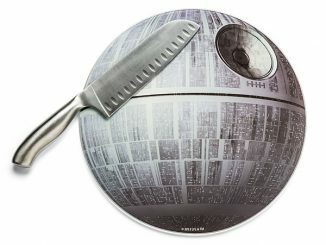 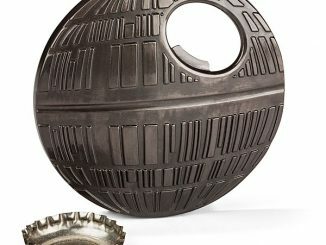 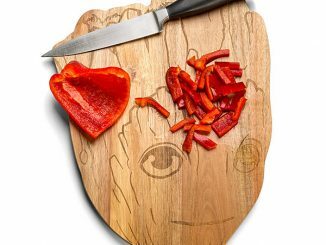 The Star Wars Death Star Wooden Cutting Board will dice and slice Rebel vegetables easy as can be. 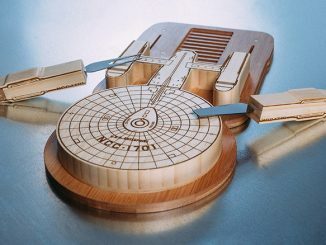 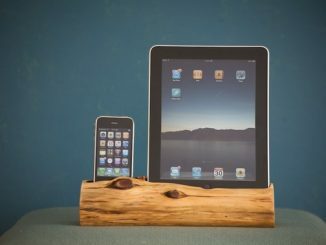 It measures 9.1″ × 11″ diameter. 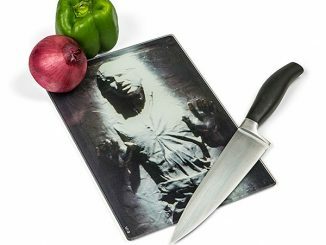 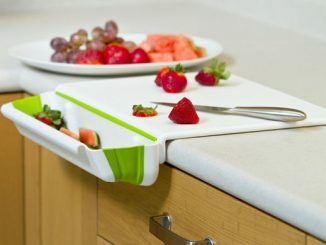 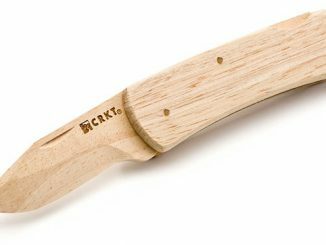 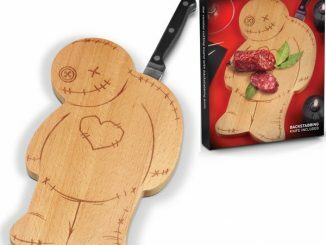 Arm your kitchen with the ultimate weapon and instill fear while preparing your meals.